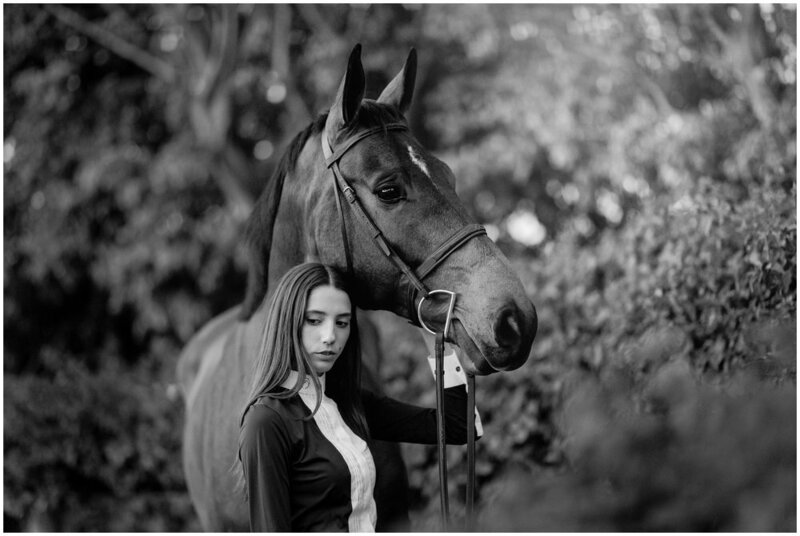 This year, I've decided to take on some awesome Equestrian Ambassadors to represent the GTP Brand! 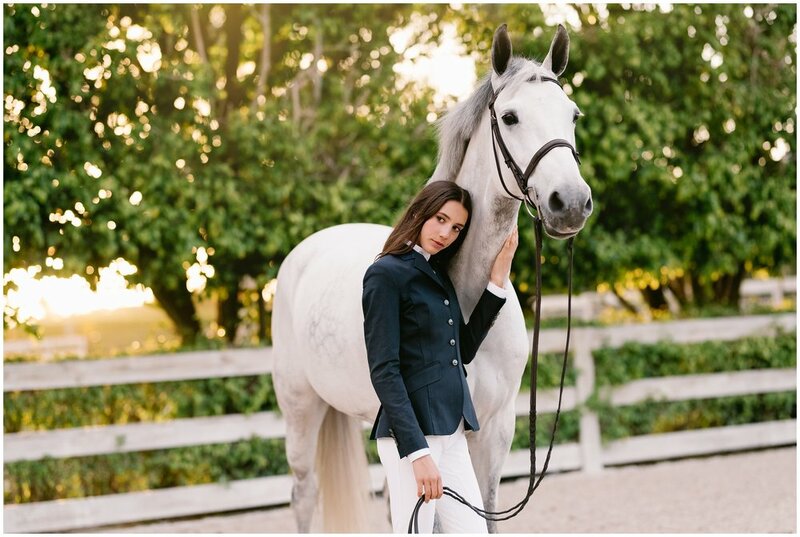 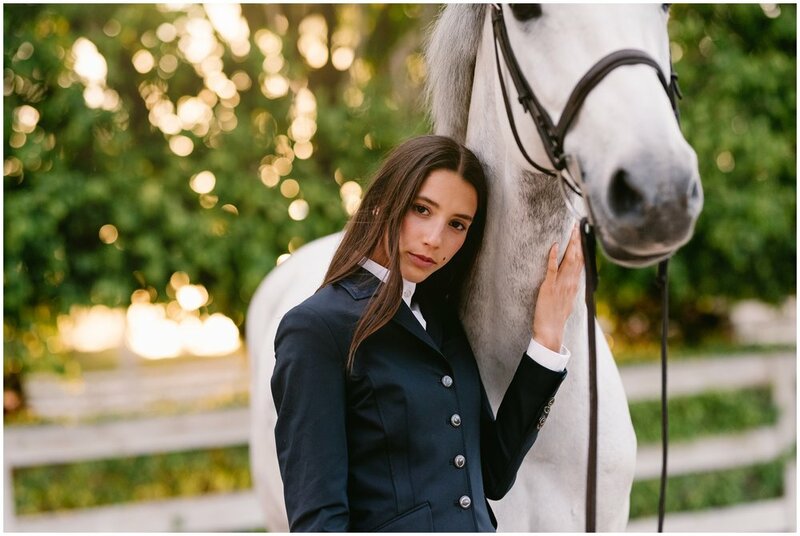 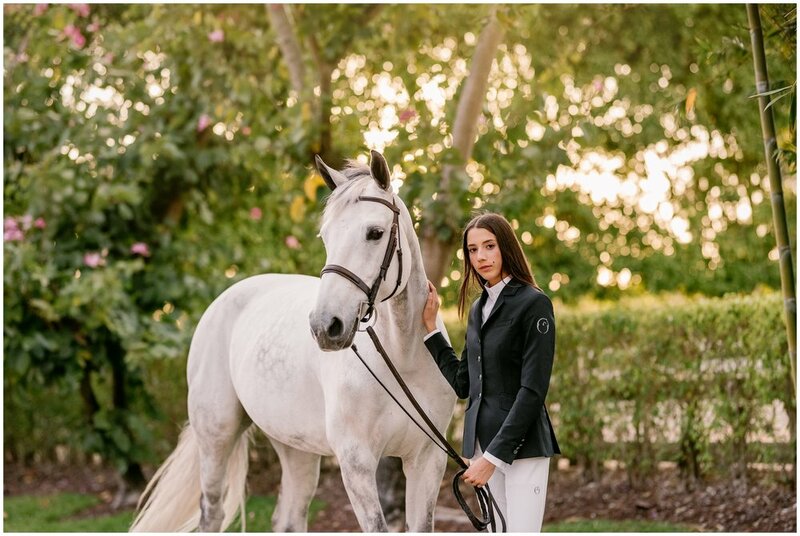 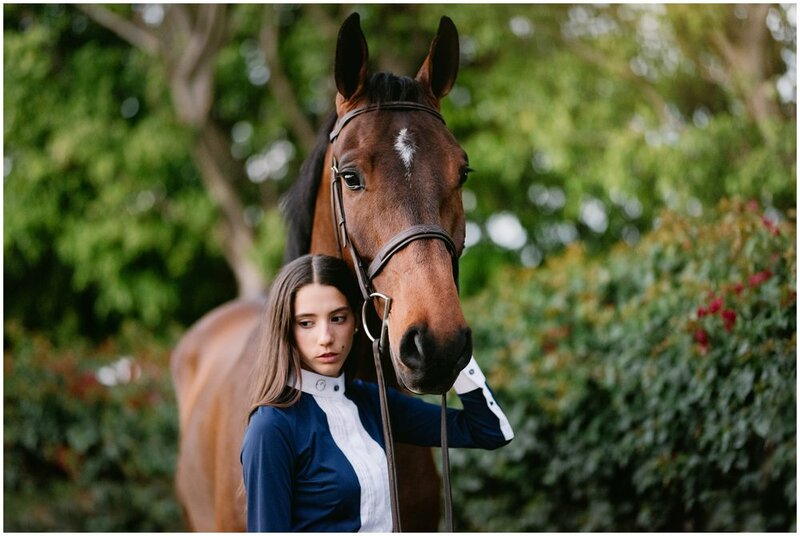 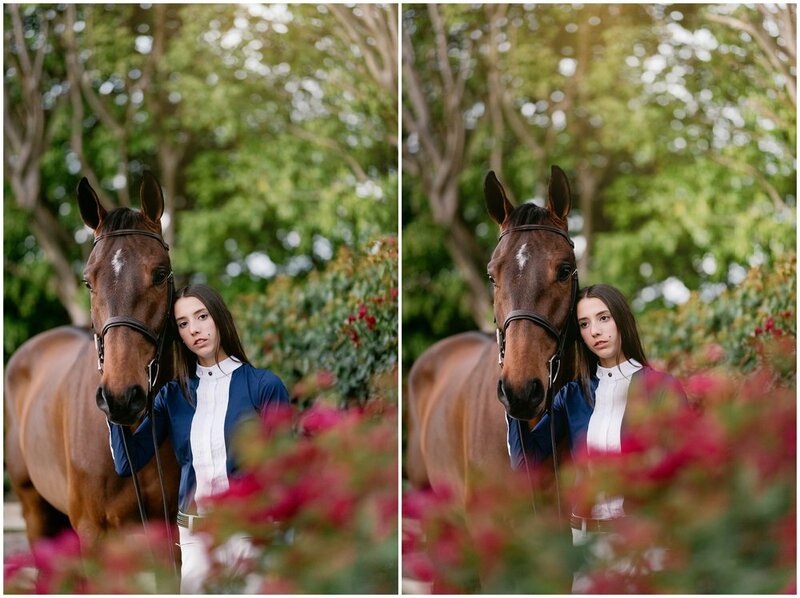 One of them is Annabella Sanchez, a Junior rider from Illinois who recently has also partnered up with the Italian equestrian outfitter company Vestrum, which has some amazingly stylish riding clothes featured in this shoot! 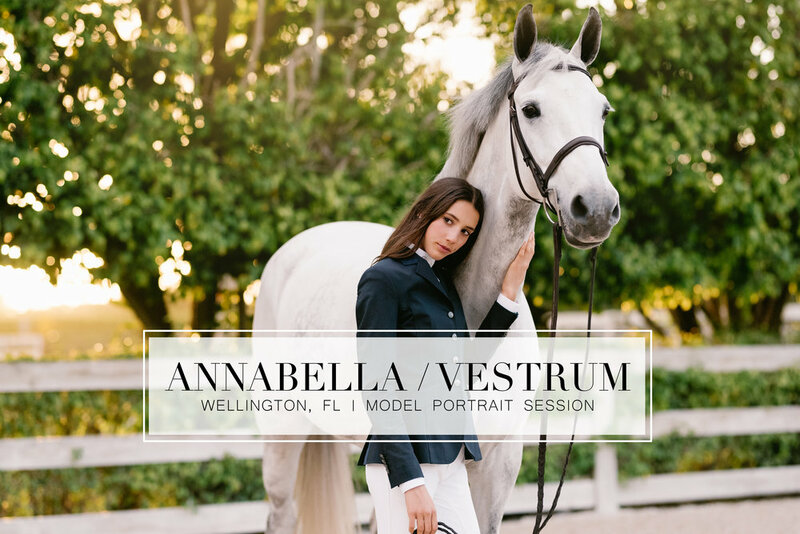 Annabella's horses Incitatus and Zanta were some awesome models at the gorgeous Our Day Farm in Wellington, FL. 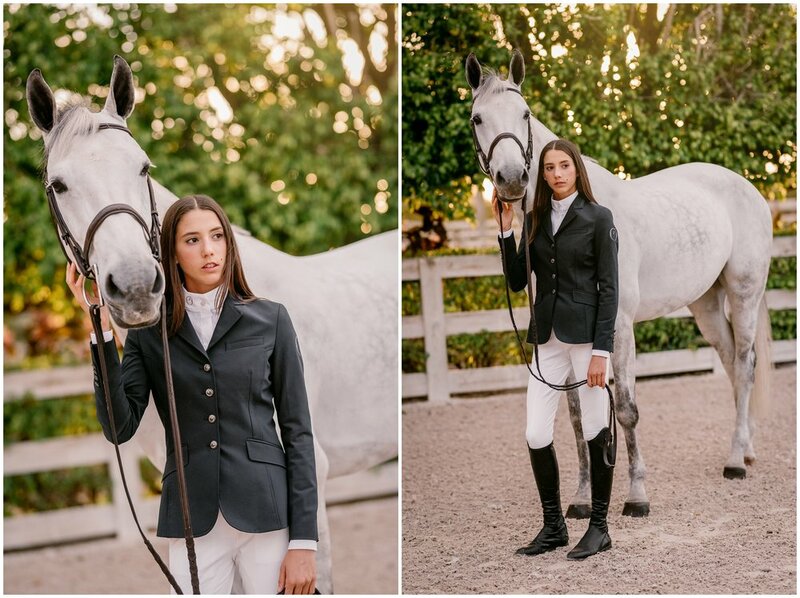 In typical Florida fashion, is started to rain mid-shoot, but the clouds cleared within a few minutes with an absolutely stunning sunset to end the session with.